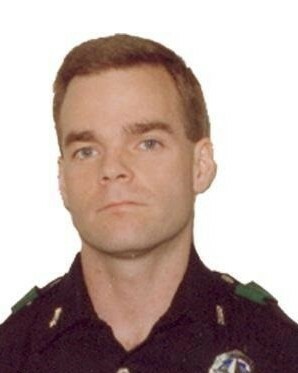 Officer Kevin Marceau died as the result of injuries sustained on November 13, 1996, when he was struck by a vehicle while chasing a hit-and-run suspect. He was working an off duty law enforcement job near White Rock Lake when he observed a car accident. He began to chase one of the drivers on foot as the man attempted to flee the scene. As they ran across Garland Road, Officer Marceau was struck by a vehicle. The officer was rushed to a nearby hospital where he remained in a coma for several weeks due to severe head injuries. He underwent several surgeries in which part of his brain was removed. He remained in a wheelchair and unable to communicate until passing away from complications of the injuries on January 14, 2011. 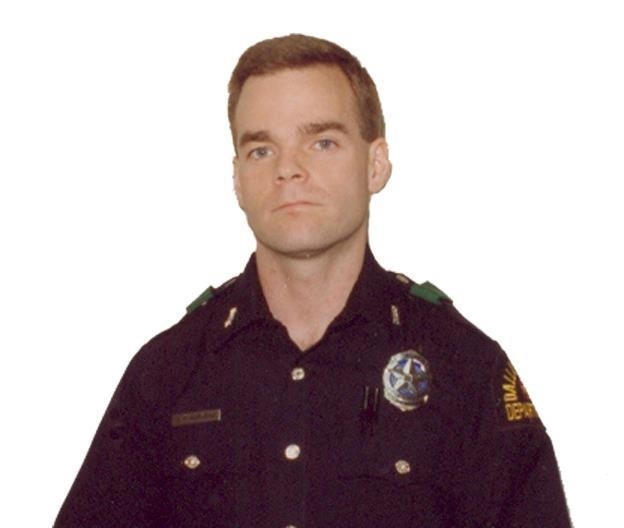 Officer Marceau was a U.S. Air Force veteran and had served with the Dallas Police Department for seven years. He is survived by his son, parents, and four siblings.